Today, we’re sharing what we were loving this week. 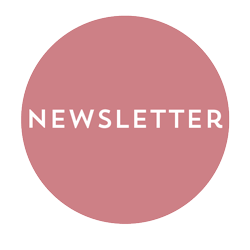 A playful furniture, a baby nursery, a colourful poster, a colouring wallpaper, some gorgeous toys and gifts and a really giant cardboard cake. 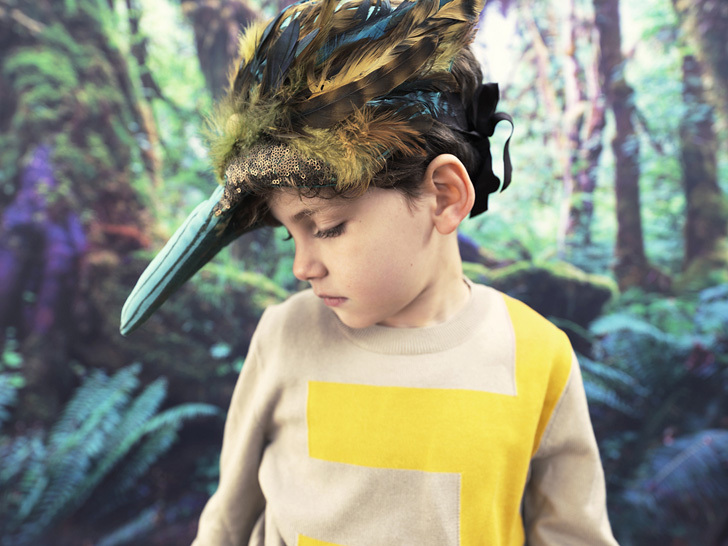 Read on and enjoy this beautiful designs! 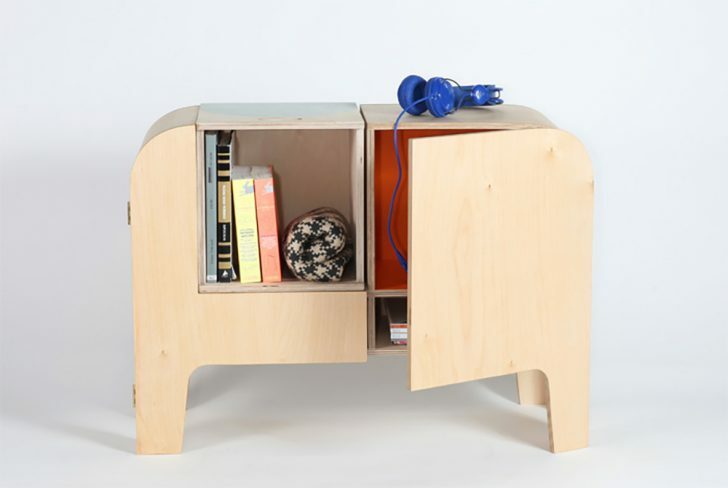 The Uniphant is a piece of storage furniture for children, which can stay with them throughout their life. 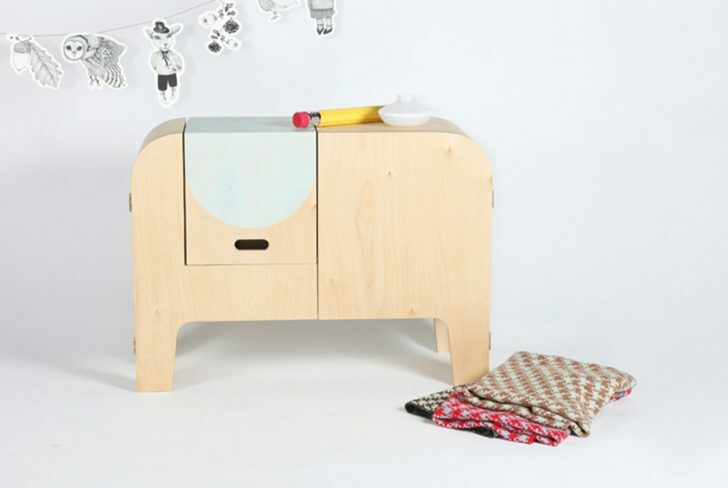 The stylized elephant fits well into both a child and an adult room. 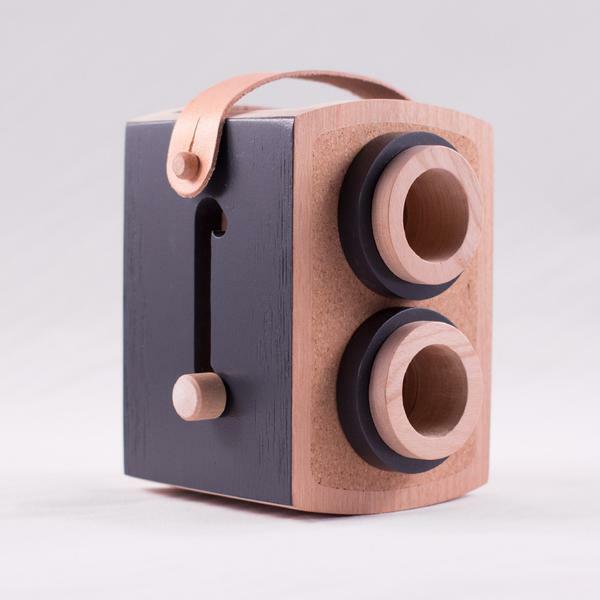 The designer, Stina Lanneskog, add some whimsical details to the piece like the movable ears or the boxes. 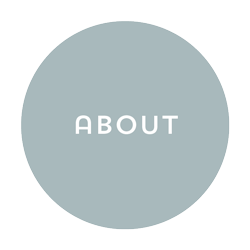 We’ve written about twig creative before. 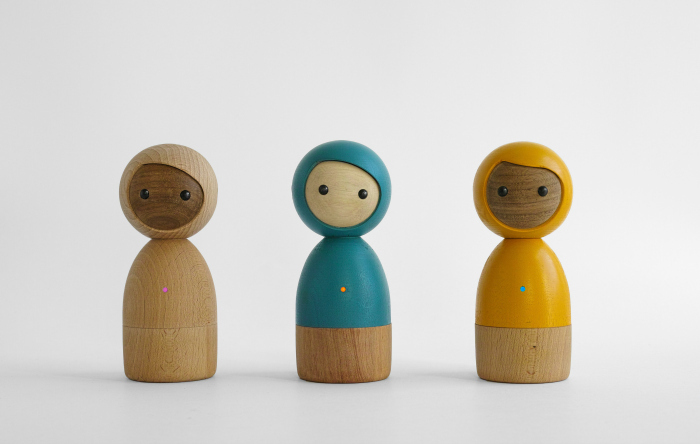 They create handcrafting wooden toys inspired by modern gadgets, but powered solely by a child’s imagination. 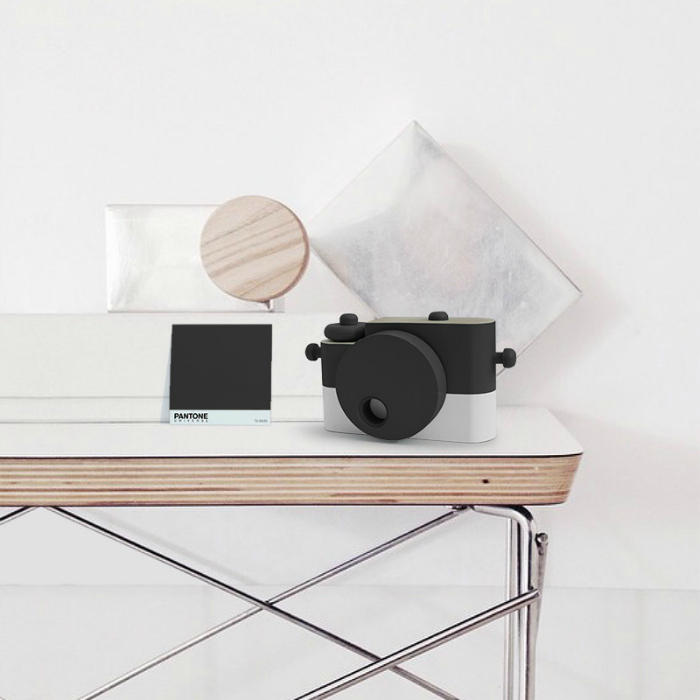 Their new creation is Flex, a camera with a strategically placed mirror inside that allows users to see the world in front of them using the viewfinder from above in classic fashion. 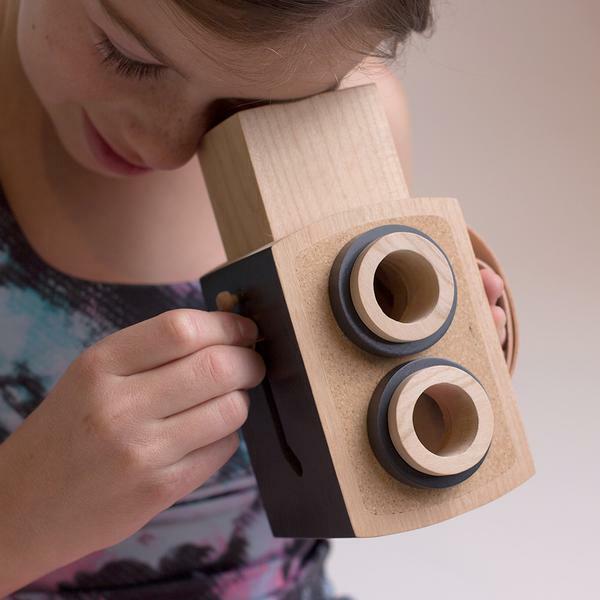 A simple sliding mechanism allows even the tiniest hands to switch their view from the lower to upper lens. 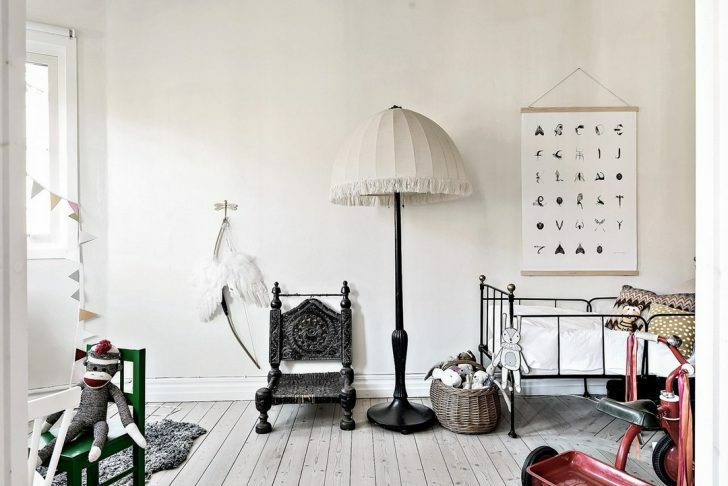 We have fallen in love with this baby nursery. 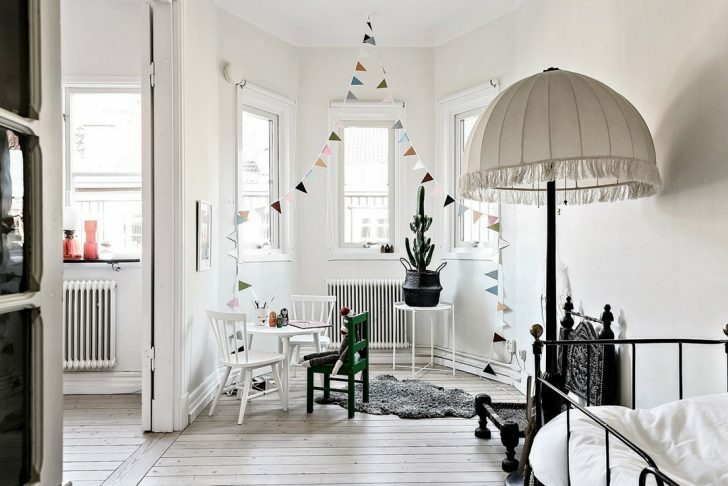 The room is bright, clean and full of light. With a neutral base in walls, floor and ceiling, the owners have mixed vintage and new pieces creating a very personal space. 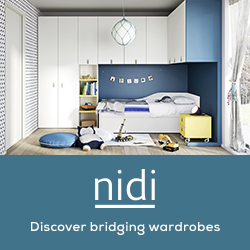 A creative bedroom to enjoy and grown up in. When we are looking for great posters, we always take a look at L’Affiche Moderne. They have a great range of prints from talented illustrators! We have recently discovered the Simon Bailly’s artwork. 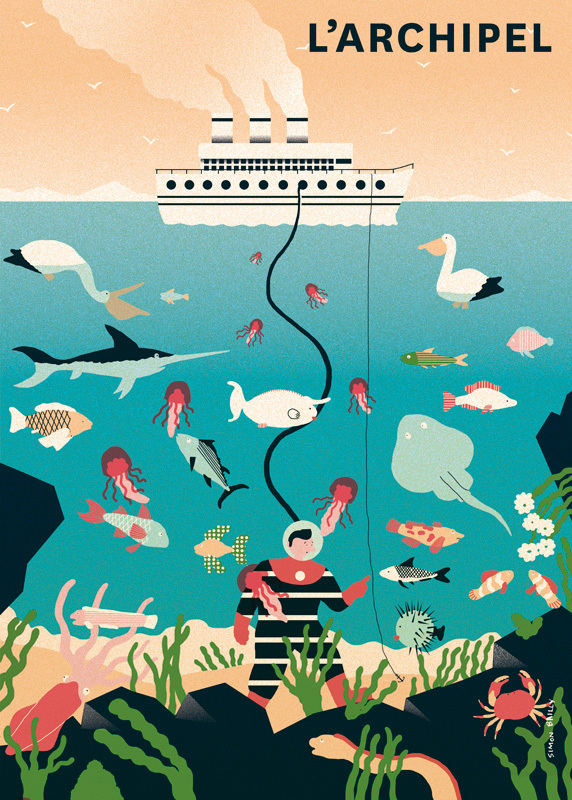 He is a French graphic designer and illustrator with an original graphic style. His ironic depiction of the world is a great way to make us both laugh and think, sometimes more seriously, about what surrounds us. 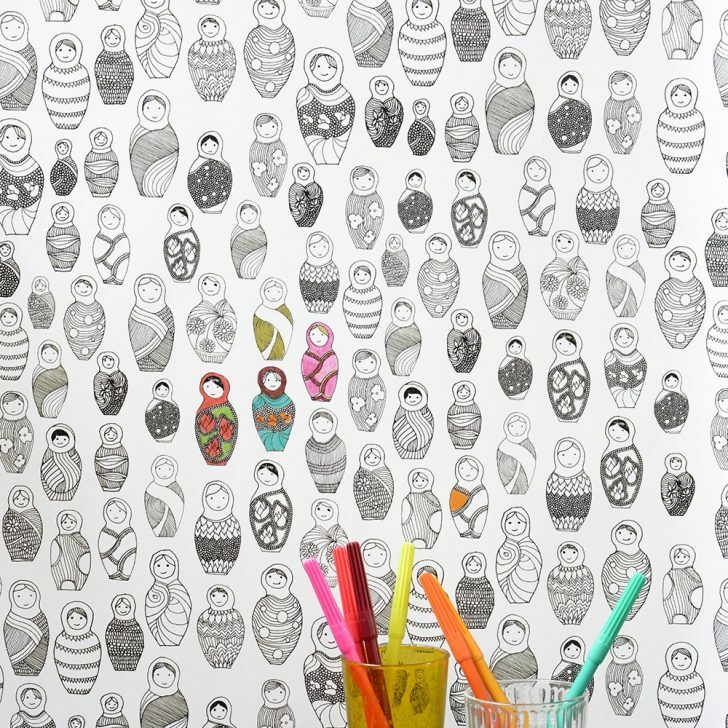 Would you use colouring wallpapers for your kids’ bedroom or playroom? With this new wallpaper, you can allow your children to make drawings on the wall. Maybe your kid has been invited to a birthday party and you need to find an original present. Here are two creative gifts that will provide kids of hours of entertainment and fun. 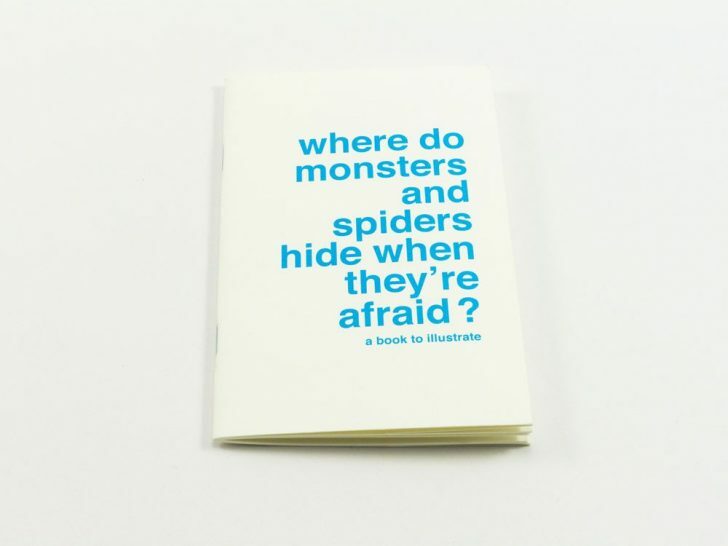 First idea: Where do Monsters and Spiders Hide when they’re Afraid? 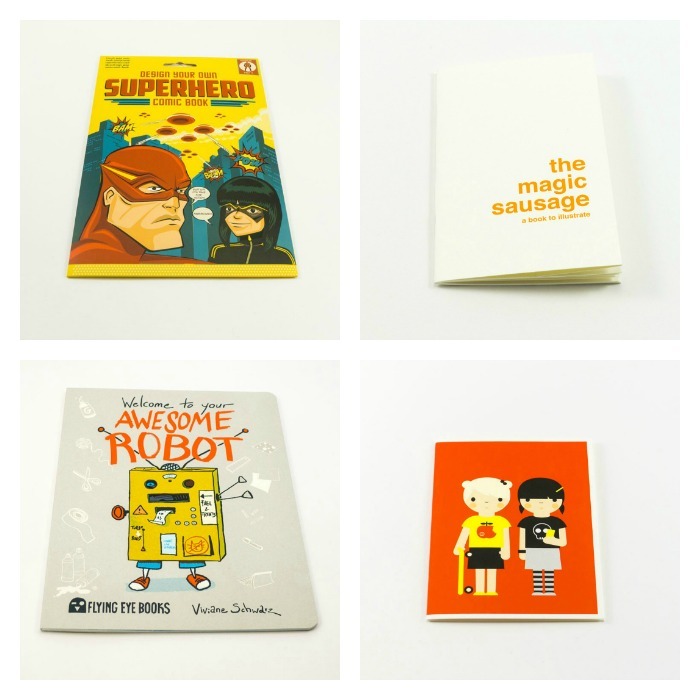 A book to illustrate by Supereditions. 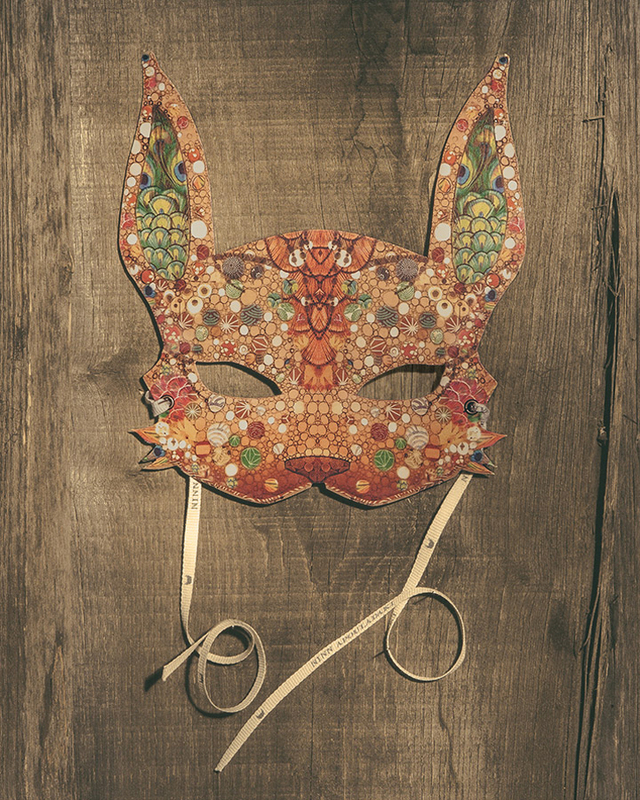 This quirky and charming story contain only words, ready for you to illustrate. 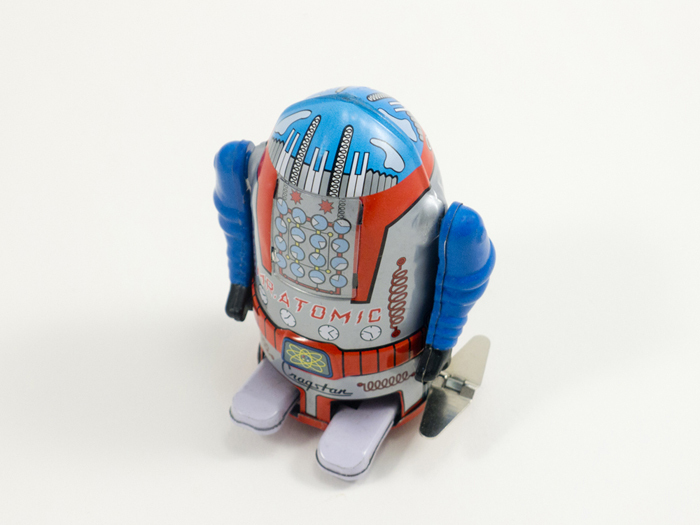 Available at Toyhood. 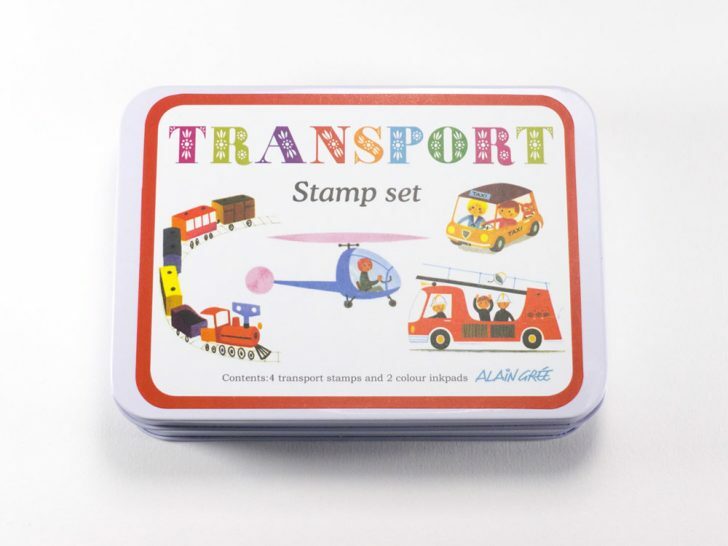 For smaller kids, we love this Transport Stamp set. There are four shaped wooden stamps in a lovely tin illustrated by Alain Gree. 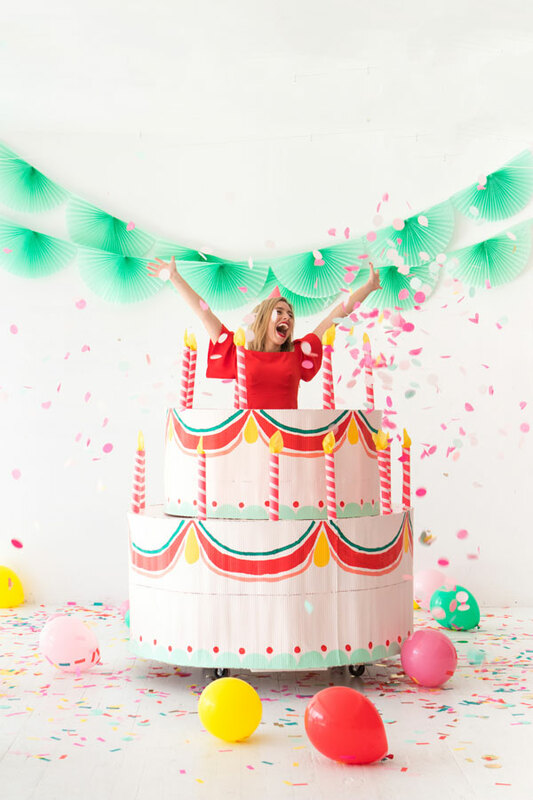 Will you be hosting a party soon? Do you need some ideas? 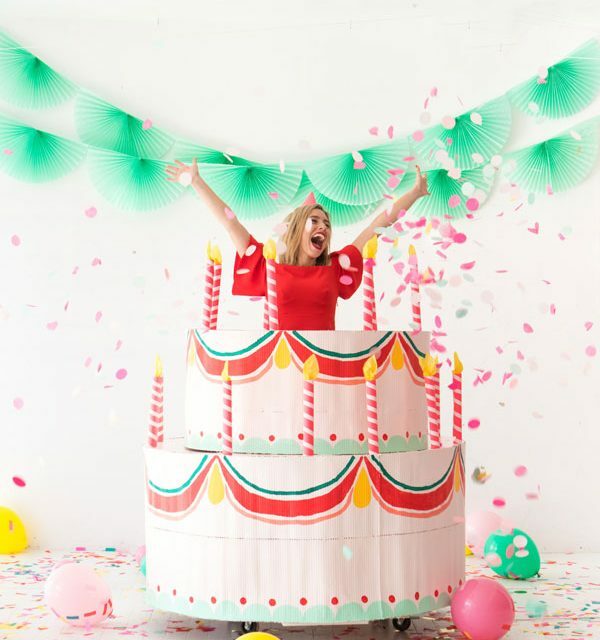 Today we suggest you a great craft to surprise your guests: a giant cake you or your kid can pop out of. Get the tutorial at Oh Happy Day.